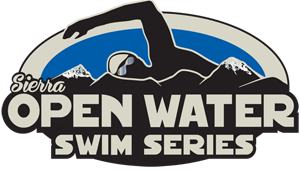 The Sand Harbor Open Water Swim is one of the events that make up the Sierra Open Water Swimming Series and takes place at one of the finest sandy beaches Tahoe has to offer. 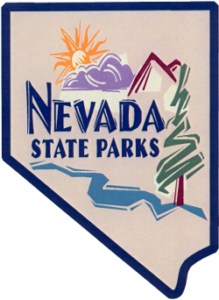 Sand Harbor is one of the crown jewels of the Nevada State Parks. 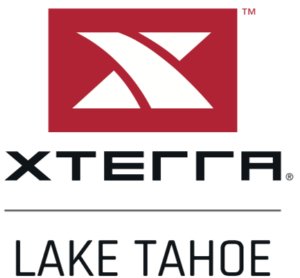 With 55 acres of long sandy beaches, rocky coves, shady forested areas and panoramic lake views, Sand Harbor offers visitors unparalleled opportunities to enjoy Lake Tahoe. 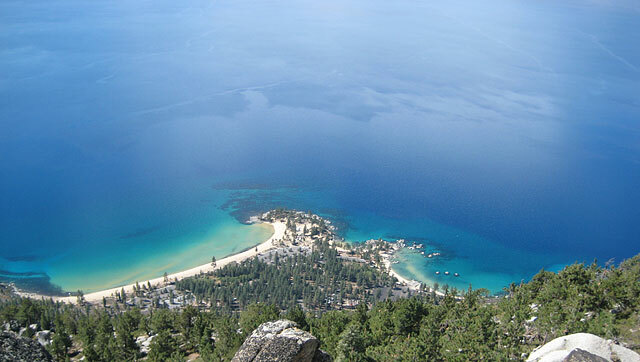 Sand Harbor is three miles south of Incline Village on State route 28. Refunds are not available for this event for any reason, including cancellation, inclement weather or athlete injury. We also strictly do not allow athlete-to-athlete transfers, for any reason. Cancellation Policy: Big Blue Adventure, LLC has a NO REFUND policy. However, we do offer partial discounts for those canceling during our cancellation periods. A discount code for 75% of your race registration fee will be offered until 14 days days prior to the race date. No discounts codes will be given within 14 days before the event, if the event is not sold out. Discount codes can be used to register for another Big Blue Adventure, LLC event and will be valid through 12/31 of the following year, 2016 event then code good through 12/31/2017. Changes to your registration: We allow you to make changes to your registration up until 7 days prior to the event. 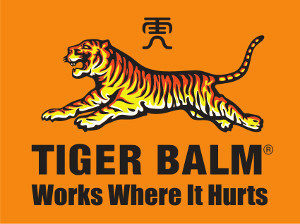 Such as announcer information, T-shirt size, etc. Changes to your class: We allow you to make changes to your class up until 7 days prior (Saturday June 4, 2016) to the event. For example moving from 1.2 to 2.4 mile. Participants will be charged additional registration fee if moving to a more expensive class option. Here is how to make a change: Click here and then enter the confirmation code you received after your online registration for the event. 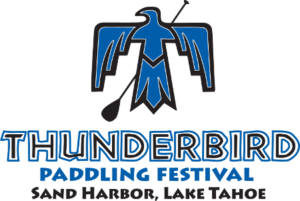 The Thunderbird Paddling Festival is happening at the beach the same morning as the swim. So, if you you’ve ever wanted to learn or demo SUP boards, or race in 4 or 8 mile race, plan accordingly.